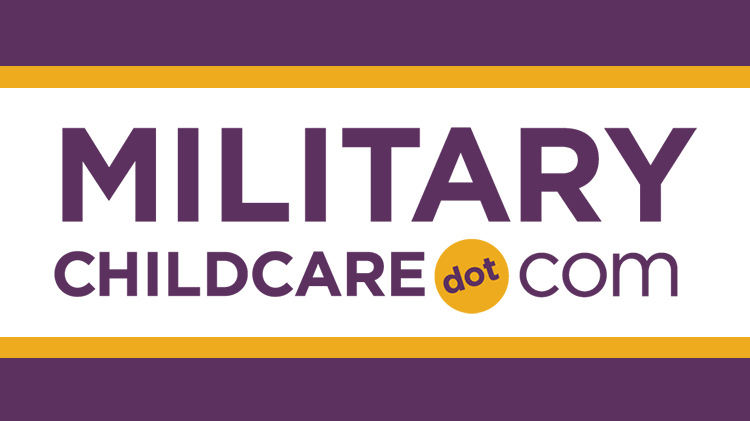 MilitaryChildCare.com (MCC) provides a single online gateway for families to access military-operated or military-subsidized child care options worldwide across all Services. The site enables families to create a household profile, conduct child care searches, submit requests for care, and manage their requests at any time and from any location. This website offers a more streamlined approach to finding and requesting care, expedites placement through a standardized request process and waitlist management tools, and provides reports that help programs better plan for future placement needs. Through MilitaryChildCare.com, eligible families can search and request care for full day and part day options in facility-based and home-based programs for children from birth through age 12. Families may remain on a preferred program’s waitlist even after being offered care or enrolling in another program. For additional information, go to MilitaryChildCare.com or contact the Help Desk by calling the toll free number, +1(855) 696.2934 or at FamilySupport@MilitaryChildCare.com.